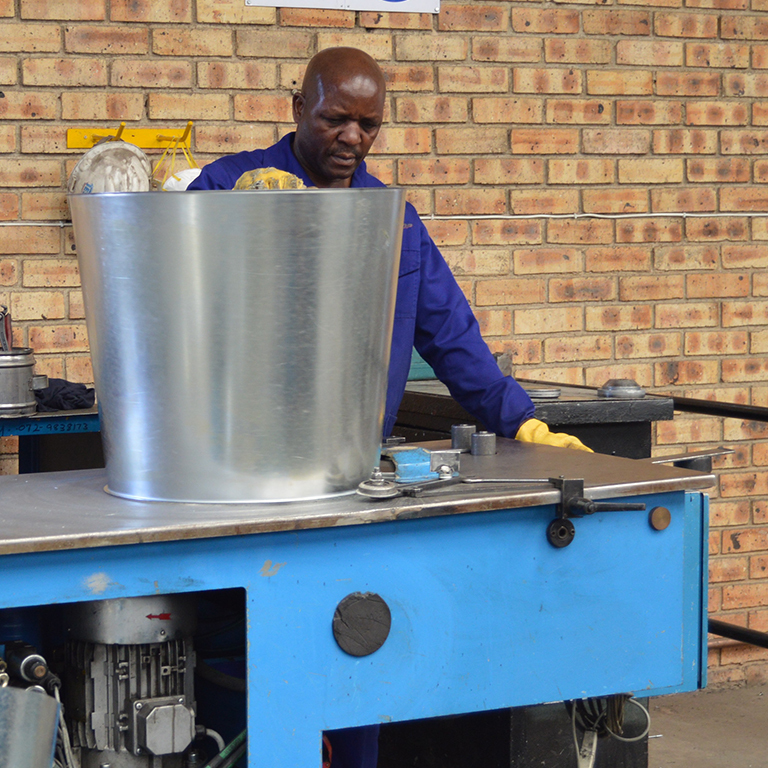 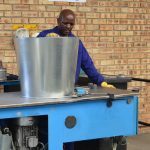 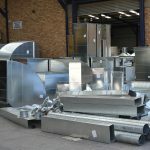 Ductshop manufactures high quality galvanised sheet metal, spiral and rectangular ducting and board ducting and has a total of 4 manufacturing facilities across South Africa and in Mozambique. 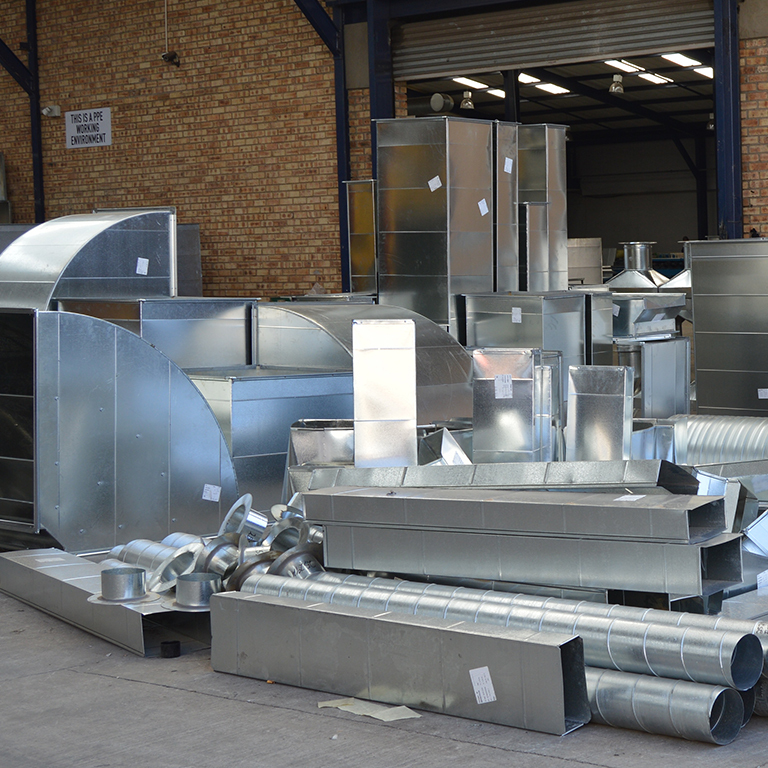 The primary business objective for the Ductshop is to supply the ducting required for IES projects, although the company does manufacture ducting for exterior projects as well. 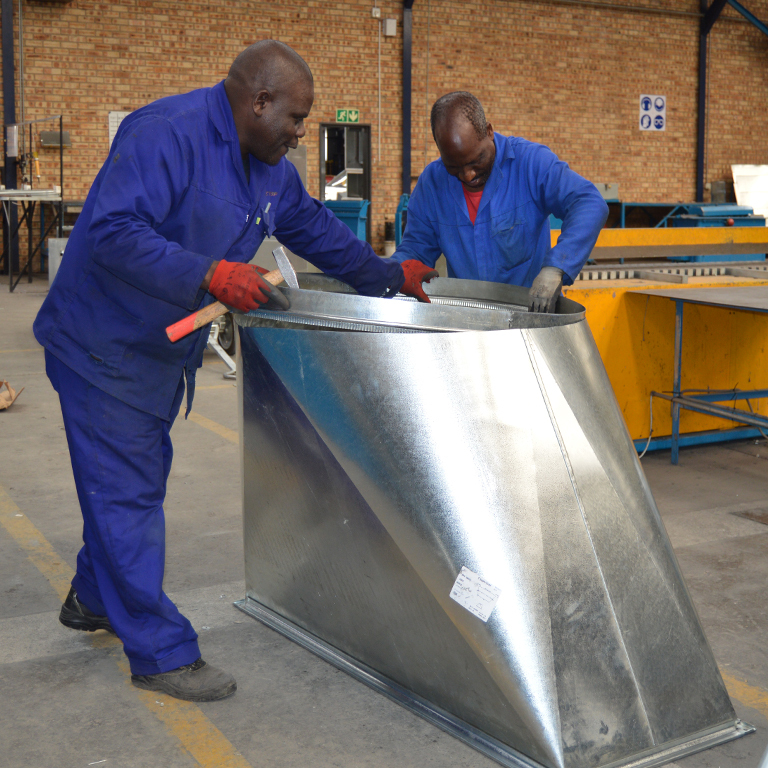 With state-of-the-art machinery and expansive warehouses, the company produces superior products at quick-turn around times and is able to keep stock for projects with short lead times.